Northumberland has the highest number of links courses in the UK, with the most beautiful scenery to be enjoyed during a round of golf. For a holiday golfing in Northumberland, we have some of the finest holiday cottages to be found. Headland course with fine coastal views. Licenced bar and catering facilities – great restaurant. Dormy House accommodation available. Teaching Professional. Restrictions: Fridays, Weekends & Bank Holidays reserved for Members and guests. Can normally accommodate visitors on Sundays but a call to check is advised. Undulating coastal links course with one hill providing fine views. Alnmouth Golf Course is the oldest 9 hole golf course in England and the 4th oldest golf course in England. Licenced bar and catering facilities. Daily except Tuesday’s. No professional. Restrictions: Course not available to visitors before 11:30am on competition days. Please phone for availability. Mature parkland course in Alnwick town. Licenced bar and catering facilities. No professional. Restrictions: Course is available to visitors at most times. Please phone for availability. Seaside Course with fine Castle Views. Licenced Club House, bar meals available daily, full dining room by prior arrangement. Visitors welcome (restricted at weekends). Phone for availability. Free licenced Restaurant and Bar, non-members welcome. Driving Range. Indoor children’s play area. Sunday lunch carvery 12 noon till 2pm. Classic coastal links course. 6 miles south of Berwick. Club house with bar and restaurant. Professional and pro-hop. Driving range. Chmapionship parkland course located in the beautiful Northumbrian countryside, 20 minutes from Newcastle and just a fw miles north of Morpeth, just off the A1. Club house with bar and restaurant. Visitors welcome. We have 5 beautiful luxury cottages situated within the grounds of Burgham Golf Course, all sleep up to 6 guests in 3 bedrooms, each with their own bathroom; Clover Cottage, Golden Poppy Cottage, Heather Cottage, Cornflower Cottage and Sunflower Cottage. Can be booked separately or in multiples for larger groups. 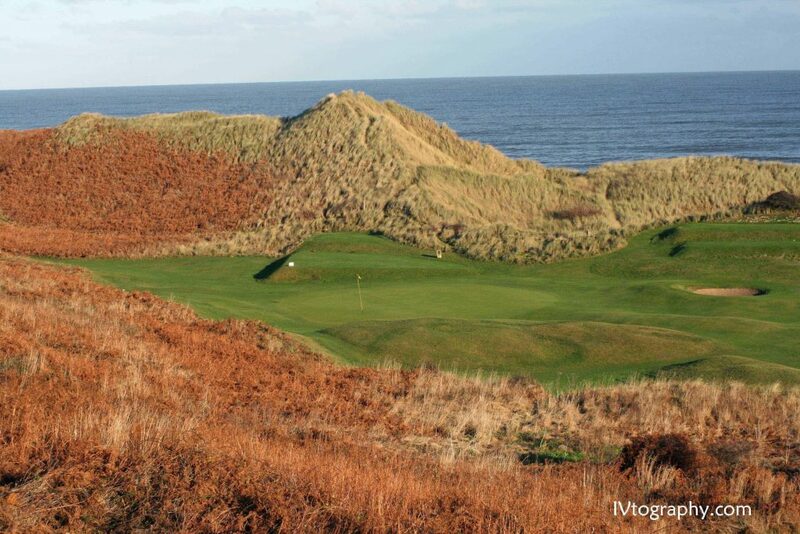 Seaside links course designed by James Braid, located in an Area of Outstanding Natural Beauty (AONB). Licenced bar and catering facilities open to non-golfers. No professional. Visitors welcome. This Championship (and general) course is set in outstandingly beautiful country house grounds. Not just a good golfing challenge, but you’ll find beautiful views of the North Sea or surrounding woodlands at almost every hole. Parkland course bounded on one side by the River Coquet. Fully licenced bar and catering facilities. Driving range. Visitors welcome. Please telephone for further information or visit the website. Mature flat links seaside course on the Northumberland Coast Area of Outstanding Natural Beauty. Licenced clubhouse. Visitors welcome. Please telephone for further information or visit the website. The challenge is laid down: two championship standard courses to test the best golfing brain – The Hunting’s tricky approach, The Priestman’s water hazards. To the victor, the exquisite spoils of the 19th hole. This is golf at its best. As well as stunning courses for all playing levels, Slaley Hall has all the facilities you could ever need for the best game possible. The facilities include a fantastic Golf Academy, which has the expertise and the facilities to deal with all of your golfing needs. A superb 27 hole golf course set out on a classic parkland landscape with challenging water features and unique obstacles. 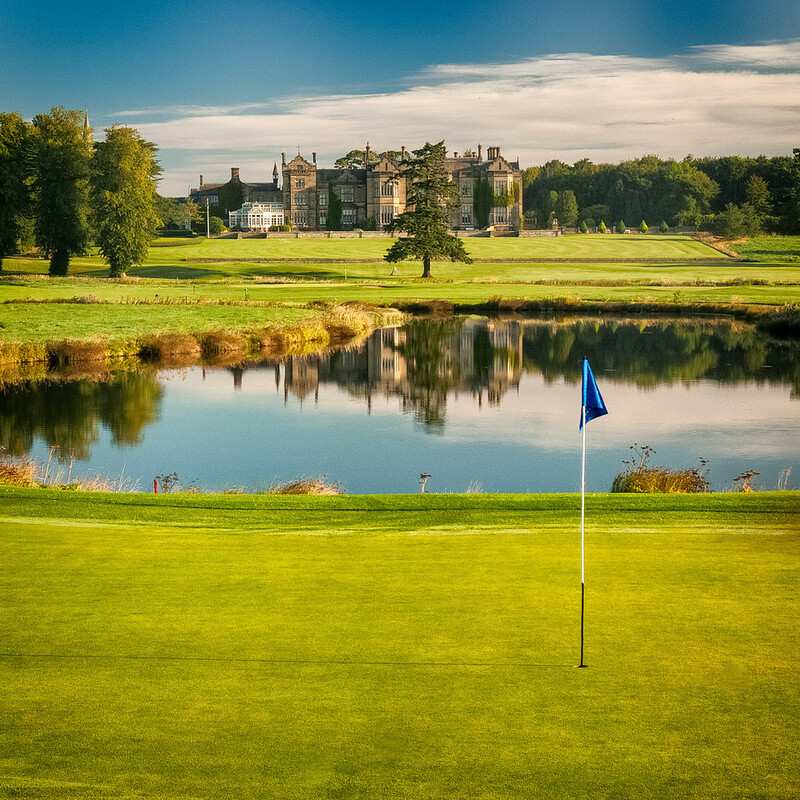 An enjoyable challenge for golfers of all ages and abilities, Matfen Hall Golf Club is a regular venue for professional and county amateur events and is rated as one of the finest in Northumberland. With facilities that are second to none including a purpose built clubhouse, ‘Keepers Lodge’, a well stocked Pro shop, driving range and short game practice areas, you’re sure to enjoy a great round at Matfen Hall. In a wonderful location, Matfen is close to Hadrians Wall and only thirteen miles from Newcastle International airport and eighteen miles from Newcastle upon Tyne’s City Centre. Fairly flat seaside links course. Licenced bar open at 7:30pm unless by arrangement. No professional. Course laid by old Tom Morris. Visitors welcome. Please phone for further details.